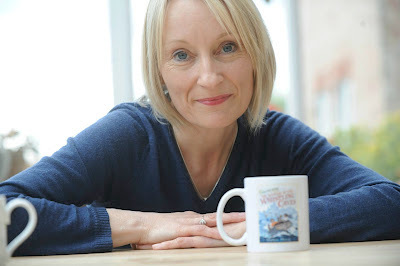 Website for Secrets of the Tombs book series by author Helen Moss. Exciting news from The Valley of the Kings. 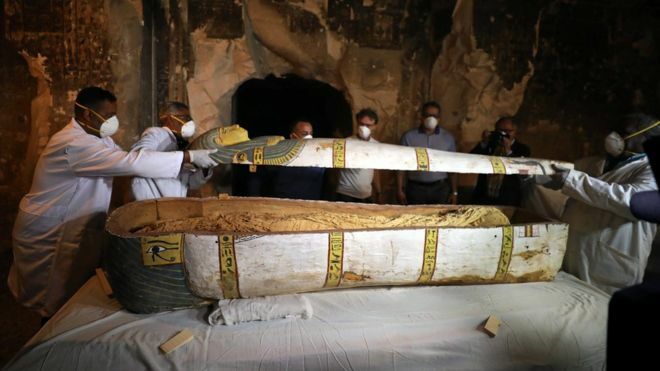 A new tomb has been uncovered. This sounds like exactly the sort of dig that Cleo and Ryan would love to have been involved in. It's fascinating to know that new discoveries are still being made all the time - we still have so much to learn about our past. 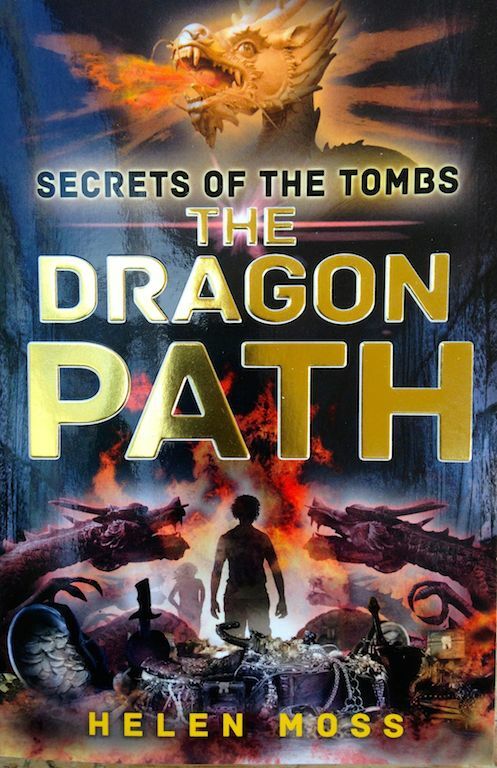 Now you don't have to go all the way to China to find out about the setting for The Dragon Path. 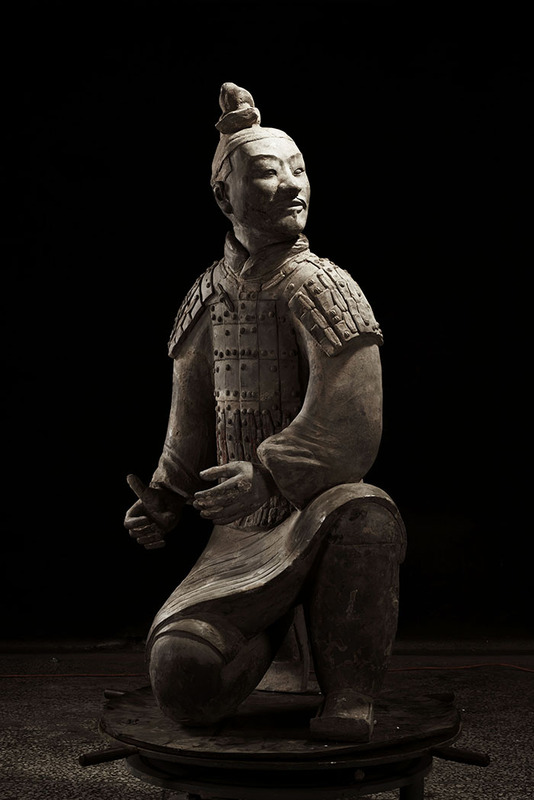 A magnificent exhibition about the First Emperor and the Terracotta Warriors has just arrived at the World Museum in Liverpool and will be there until October 2018. I was lucky enough to see the terracotta warriors and the other treasures from the site around the tomb on my research trip to China, but I will definitely be calling in at this exhibition. Luckily I have a few trips to Liverpool coming up when I'll be visiting my amazing Patron of Reading School, Kensington Community Primary School, so I should have chance to pop in soon. Even if you can't get to Liverpool to see the exhibition in person, do have a look at the museum website - there are some fascinating short videos all about it. If you go to the exhibition, I'd love to know what you think! I'm pretty sure you will be amazed! I was delighted to be interviewed for the Research Secrets feature of the brilliant magazine Writers' Forum. 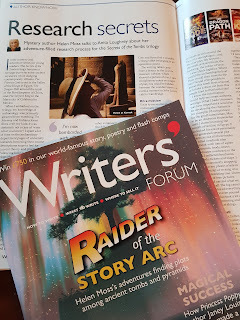 Look out for next month's issue if you would like to read all about my research for Secrets of the Tombs, including some of my top research tips! One of the best parts of my job is getting involved with schools and helping to spread the buzz of reading and creative writing. 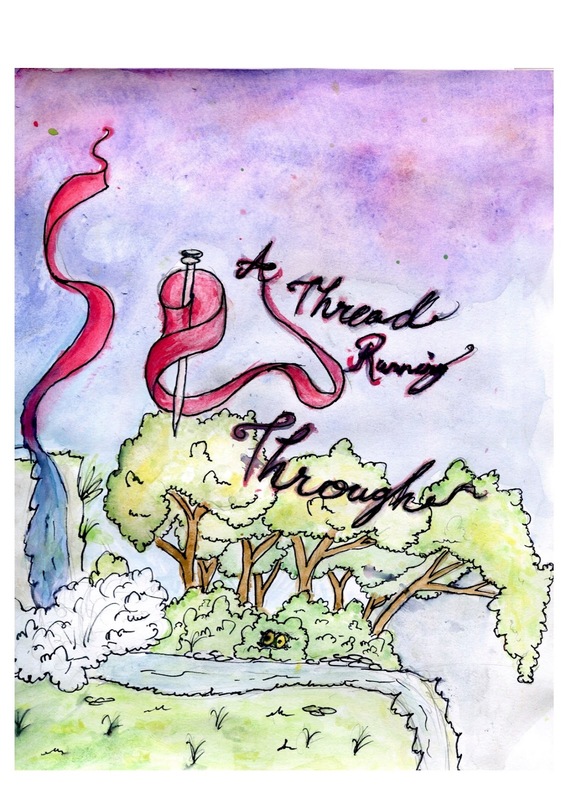 A Thread Running Through, a fantastic anthology of student's creative writing and illustrations - all related in some way to themes, locations, characters or ideas from Secrets of the Tombs. The work covers all sorts of genres from horror to rom com, and formats from poems to short stories and even play scripts. Ranging from immortality to archaeology, from exploration to discovery, from skeletons to curses, from love to friendship to treachery and back again, there's truly something for everyone in this book - and you'd be amazed at some of the new adventures Cleo and Ryan find themselves facing! 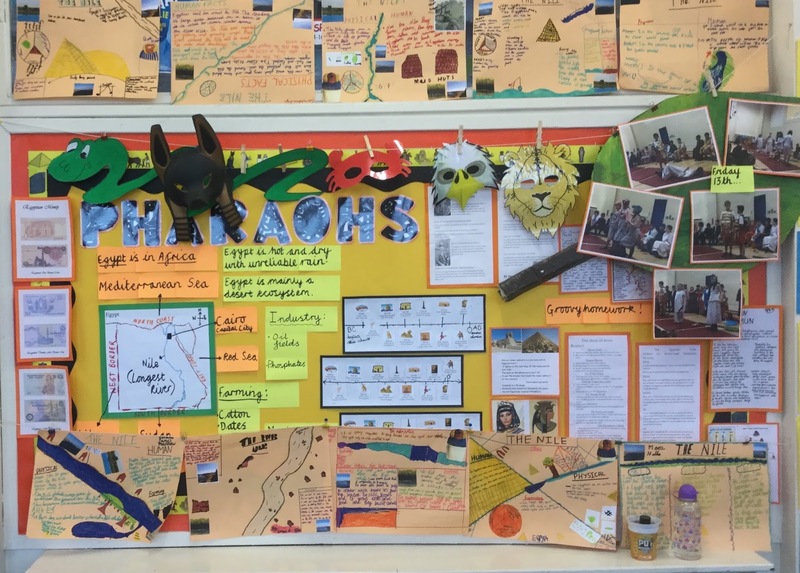 A great deal of work over the year culminated in a truly beautiful book (with a cover brilliant designed by one of the students, Fred Foulkes), which we launched with a special assembly and a party in June. It was a wonderful day and really exciting to see the students enjoying that magical feeling of seeing their work in print and holding an actual copy of their actual book in their hands. 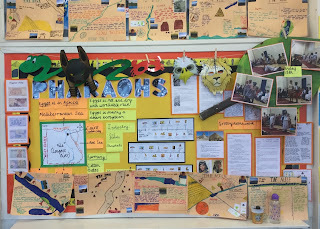 Huge congratulations to everyone who contributed, and a big thank you to all the school staff who were so helpful, to Swaffham Rotary Club for supporting the project, and most of all to Cathy Berry, Litcham School librarian, who make the whole thing happen and worked so hard to see it through. 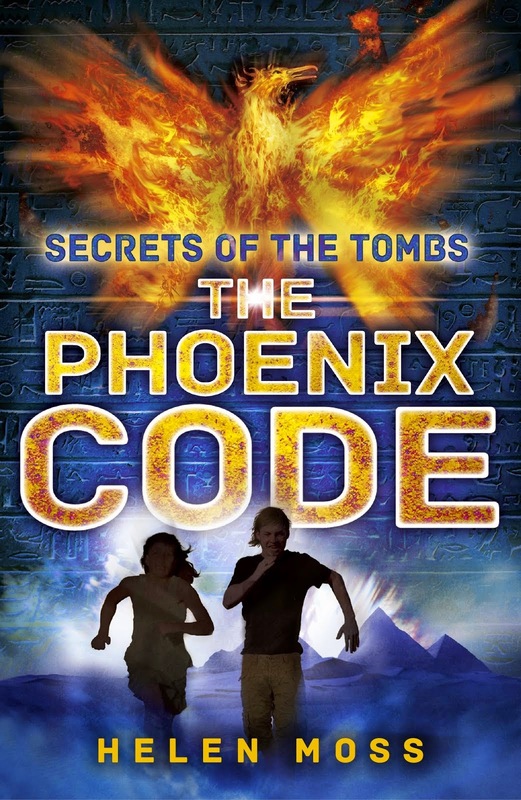 If you are a Y5/6/7 teacher who would like to read The Phoenix Code with your class, Cornerstones have published a great guided reading pack. 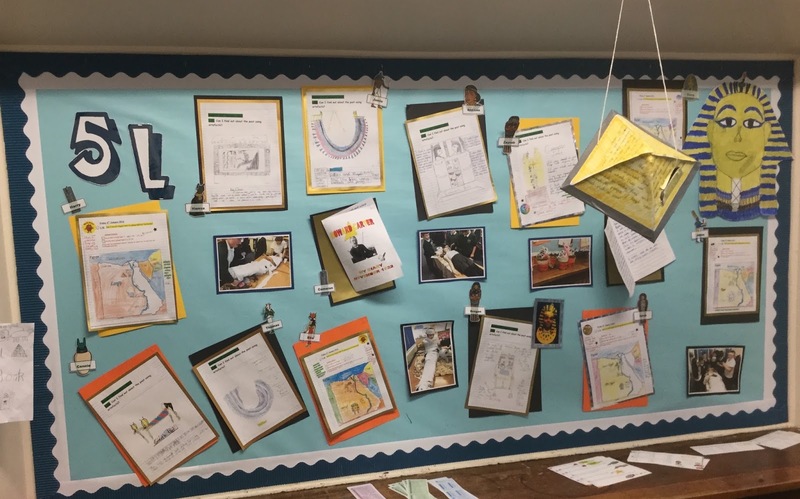 "Cornerstones Love to Read teaching guide for The Phoenix Code*, packed with ideas for classroom activities that encourage children to talk about their reading. 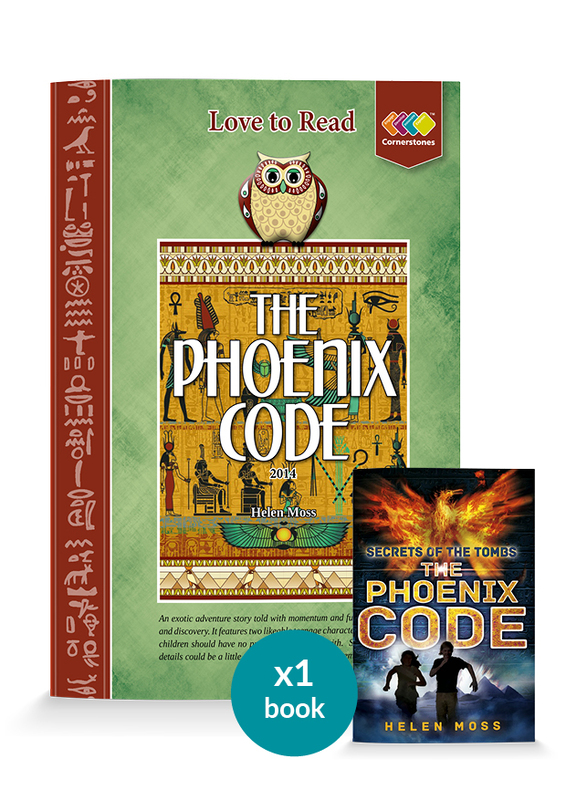 The Phoenix Code is an exotic adventure story told with momentum and full of fun, action and discovery. It features two likeable teenage characters that younger children should have no problem associating with. 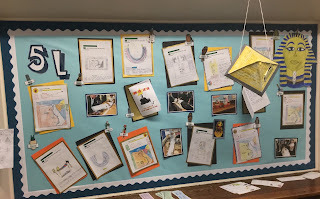 Some of the plot details could be a little tricky for some children to remember." 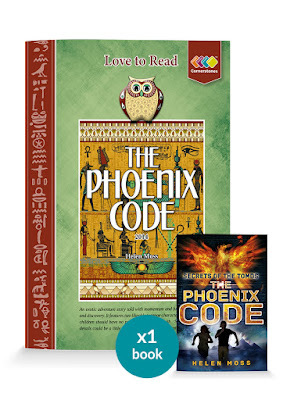 If you do read The Phoenix Code together, I'd love to hear how you get on. 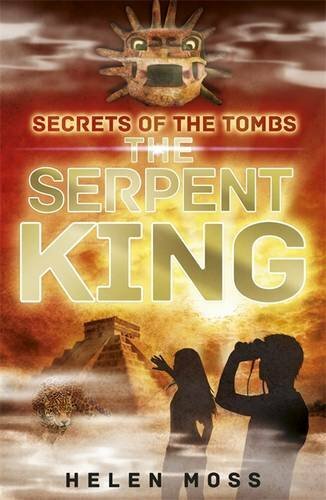 The incredible landscapes of the Yucatan peninsula in Mexico provide the backdrop for The Serpent King. 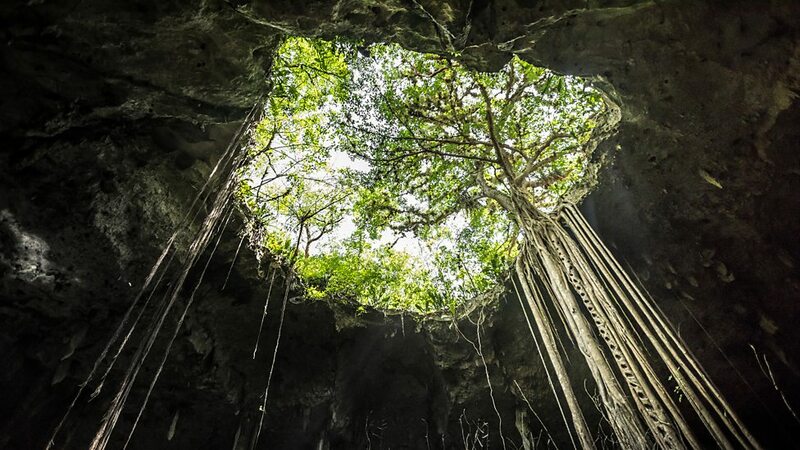 If you would like to find out all about this amazing place - the forests, cenotes, ruined cities and wildlife, do watch Mexico: Earth's Festival of Life (Episode 2) on BBC1. I'm watching it now, and reliving my research trip to Mexico two years ago. It even features Calakmul, the setting for Cleo and Ryan's adventures. You can hear howler monkeys and see divers exploring cenotes jsut like the one where Cleo and Ryan find the White Finder Tree - the sacred secret world of Xib'alb'a. 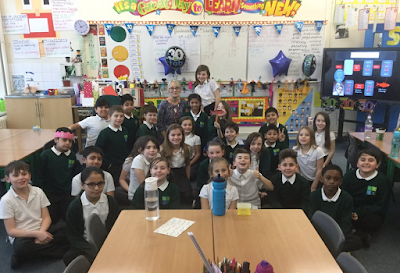 I always enjoy school visits, but it was an extra special treat to visit Lyndon Green Junior School in Birmingham this week. 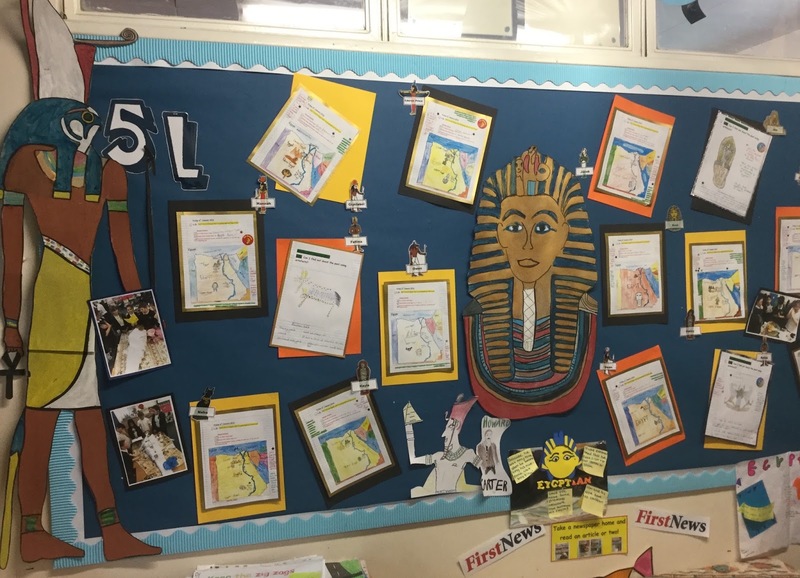 Y5 have been studying Ancient Egypt this term, and they've all been reading The Phoenix Code too. The children were all so incredibly knowledgeable and full of amazing questions. 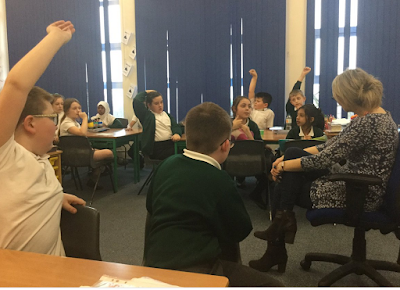 We had a lovely time chatting about books and how to write mystery stories. 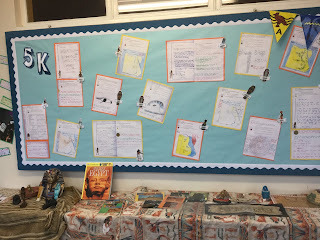 You are very lucky to have such amazing teachers in your school who really promote the joy of reading and learning. I'd love to hear your thoughts about The Phoenix Code as you read more of the story. Who do you think stole the Benben Stone? What is that strange soapy smell? How many different birds can you spot? What is Nathan Quirk up to? Will Ryan ever escape that curse? 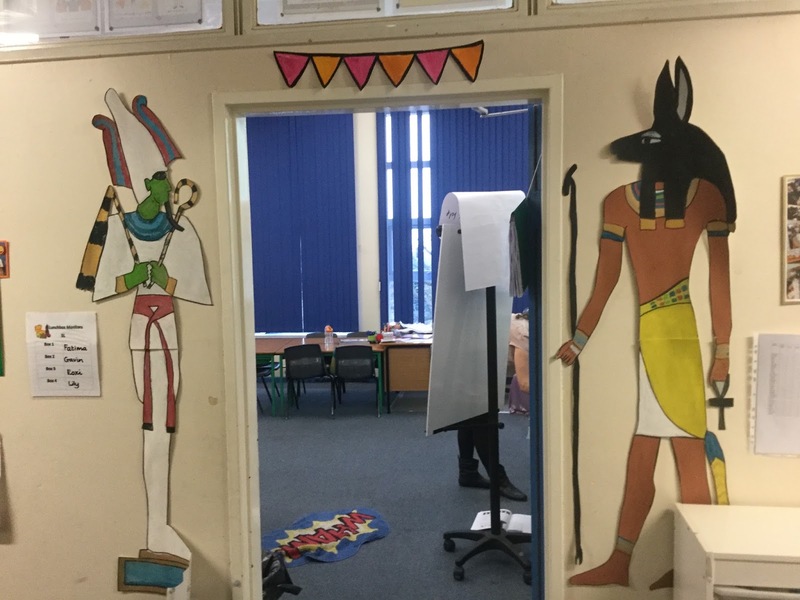 And maybe you'll send me some of your own Ancient Egyptian mystery stories so I can read them? I have a feeling they're going to be spectacular! I was so impressed by all the amazing displays about Egypt on the walls and can't resist sharing some of them here. Keep up the good work and thank you to all at Lyndon Green - staff, students and parents who came along the book signing at the end - for your warm welcome and support. Hooray! The Dragon Path is back in stock. Do rush out and buy lots of copies! Welcome to the home of the Secrets of the Tombs series. Cover artwork (c) patrickknowlesdesign.com, black and white chapter illustrations (c) Leo Hartas. Picture Window theme. Powered by Blogger.